Today we&apos;re talking vodka. Now, I&apos;m not one who normally drinks vodka straight, but according to my sources, it is THE most common way that vodka is consumed worldwide. Vodka is made up of two just ingredients - ethanol and water - and as any good chef knows, the fewer ingredients you use, the more important those ingredients are. With most vodkas made up of 60% water, where that water comes from and how it tastes becomes pretty important. An idea that I&apos;m checking out with the help of LEAF Vodka. 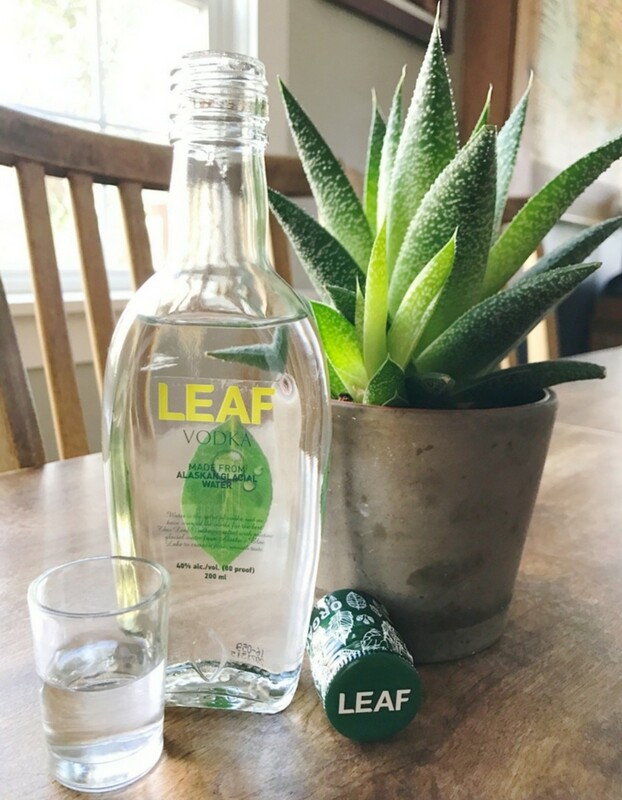 LEAF Vodka&apos;s tagline is "Better water. Better vodka. Taste the difference." The company starts with organic and non-GMO wheat grains and then combines them with water from different locations to infuse the vodka with their own unique flavors.They craft and sell two vodkas using two water sources - one with Alaskan glacier water and the other with Rocky Mountain mineral water. I didn&apos;t expect to be able to tell a difference, but it was noticeable. The Alaskan glacier vodka was smoother with a hint of sweetness - one you could definitely sip on its own. The Rocky Mountain variety had a bit more of a bite and a sharpness to it - a trait which could make it an excellent complement to some mixed drinks over the Alaskan. And this is just what LEAF had in mind. They hope that imbibers and mixologist will take into account the vodkas&apos; different flavor profiles which will give them more options when crafting a cocktail. On their website, they even list a variety of different cocktail recipes that pair nicely with one vodka or the other like this Alaskan Fizz below that only uses citrus, mint and club soda to help let the vodka&apos;s own flavor shine. 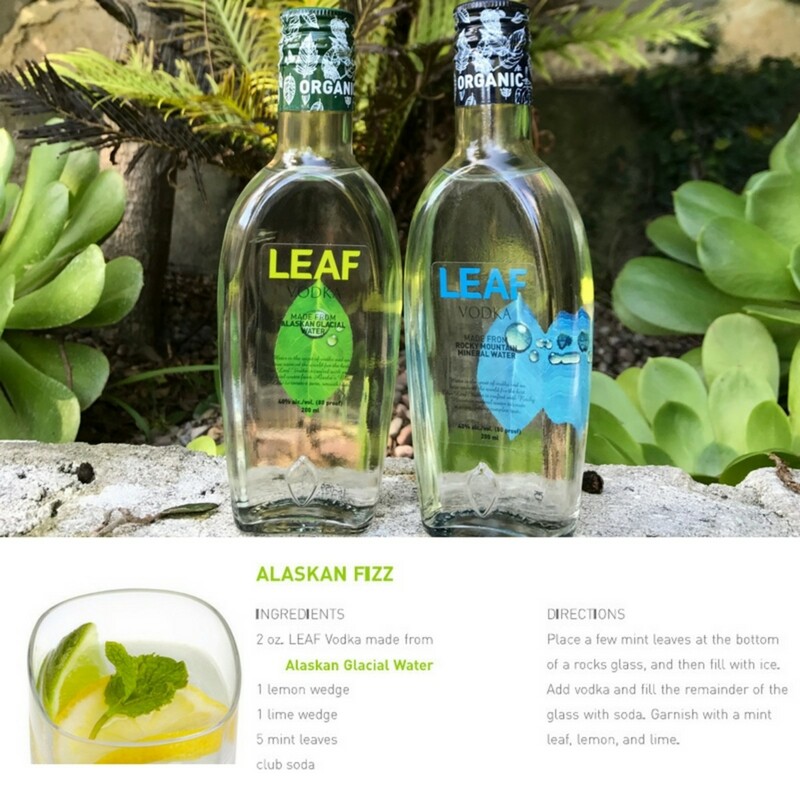 The LEAF Vodka with Alaskan glacier water! This vodka was smooth and soft, with a hint of sweetness and no sharp bite. A vodka that didn&apos;t need to be blended or covered up with a sweet mixer to make it palatable. It was actually enjoyable to sip all on its own. 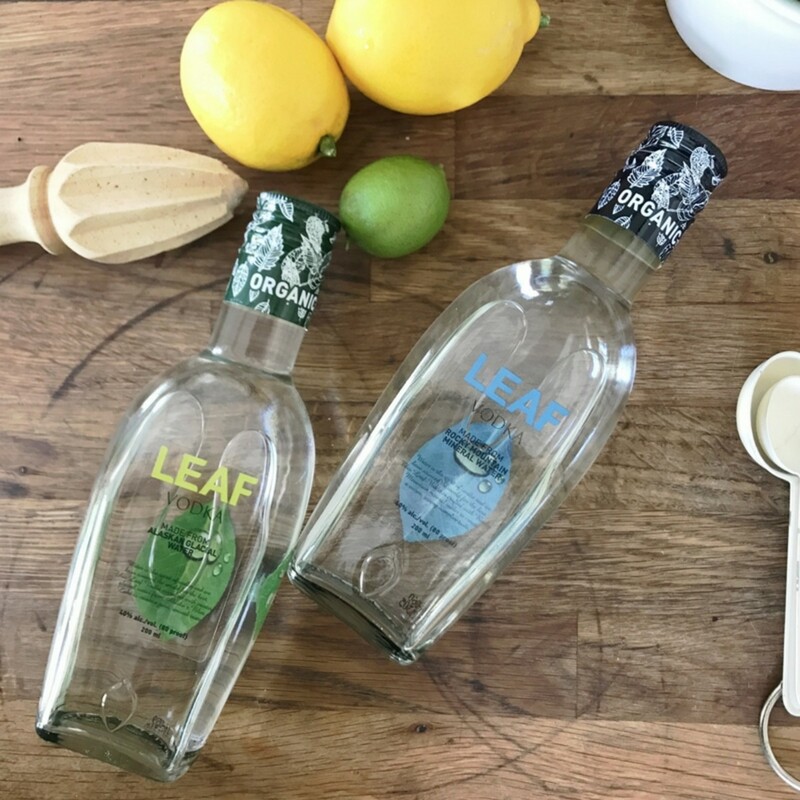 The question is - what LEAF Vodka will you like best? Pick up a bottle of each and have your own tasting party to find out! 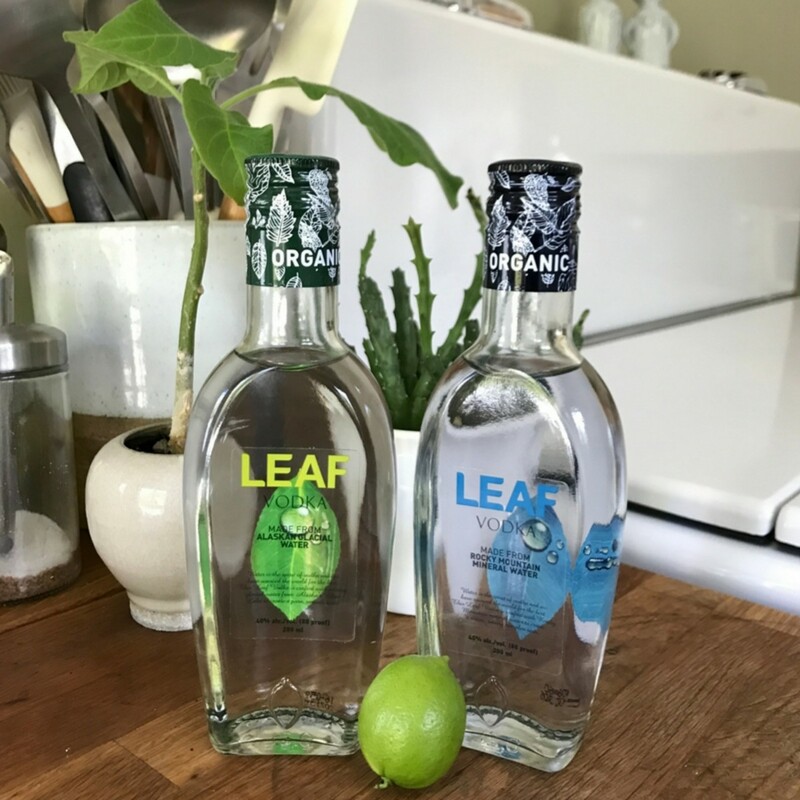 Ask for LEAF at your local spirit retailer.